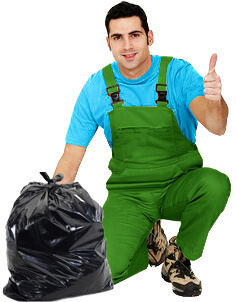 Rubbish removal is a very specific job that brings with it all kinds of hurdles and possible pitfalls. Why attempt it yourself and put both your own wellbeing and your homes in harm’s way? 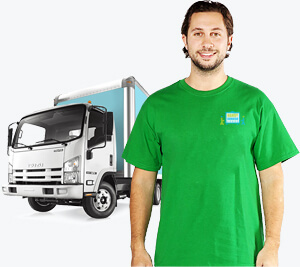 Let us at Handy Services provide you a professional waste removal service to truly remember. You’ll instantly wonder why you didn’t think of us before when you see what we’re capable of. Not only do we save you a lot of hard work, stress and planning, but we also cut down dramatically on costs! 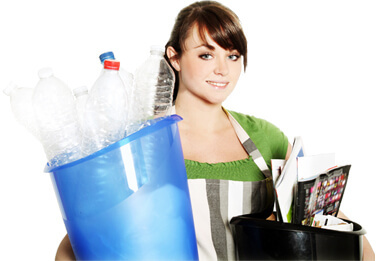 Rubbish disposal doesn’t have to be expensive, and with us it’s always fairly priced. Reserve your appointment now through 020 3793 4888, and we’d love to get you set up and ready. Why Come to Us for Help? Professionals who can’t be bested in what they do or how they do it. They’ve been practicing their amazing methods for years, and your house will feel the benefit! Equipped with only the finest in supplies and tools, since we don’t cut any corners or do anything by half measures. Rubbish collection conducted in a way that doesn’t harm the environment, with disposal always handled responsibly and through the proper authorities. 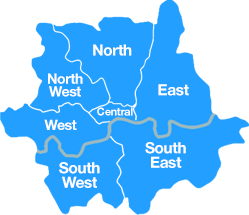 A local service provider who knows what your region expects and demands. None of our staff are going into a job blind! First-rate emergency response teams who can have you going with great work in no time at all. There really is no excuse for junk disposal having a negative effect on our eco-system, as we know that there’s all sorts you can do to fight back against emissions. So many other companies neglect the need for effort in this area, but it’s just another place where we do what we can to excel at every turn. Our rubbish removal is the only process that takes steps to dispose of things appropriately, which often includes recycling wherever possible. This can make all the difference, and we’re incredibly aware of our responsibilities. 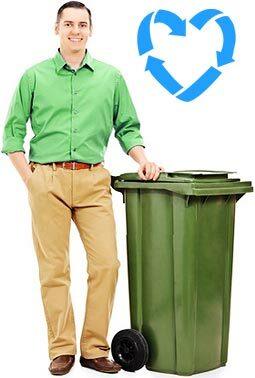 So when you need that little extra piece of mind in your waste removal, our secret technique is incredible. Giving Back to Our Customers – No Matter What! 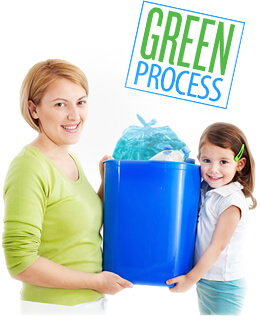 We know that our clients deserve only the best rubbish disposal on the market, and we’ve filled in the gap for years. A lesser company could do all kinds of damage to your home or property throughout a process like this, and are you sure you’re choosing the right professionals for such a big job? Rubbish collection should only be carried out by those trained in the work, and our staff are exactly that. They won’t leave you wondering why you asked for help at all. Instead you’ll be relaxing back, enjoying the free time we allow for and taking in the benefits of amazing junk removal along the way! Not just anybody can do the kind of rubbish removal we do, as it takes years of intimacy and understanding with the task at hand. Therefore, only Handy Services can really pick up the slack where other companies can’t. We won’t leave you in the lurch with lengthy lists of damaged materials around your home from our work. We take safety and security as seriously as they demand, and only let the best professionals set foot on your property for waste disposal. That way our services will never let you down, and you’ll soon see just how helpful our assistance can be. Treat yourself to some extra spare time, and a lot less stress, by calling 020 3793 4888!